Seems odd to suggest an i5 now when the Ryzen R5 1600 exists. Well this build was updated before the Ryzen 5 CPUs were released. I highly doubt that they will not switch to the R5 processors when they updated the builds. 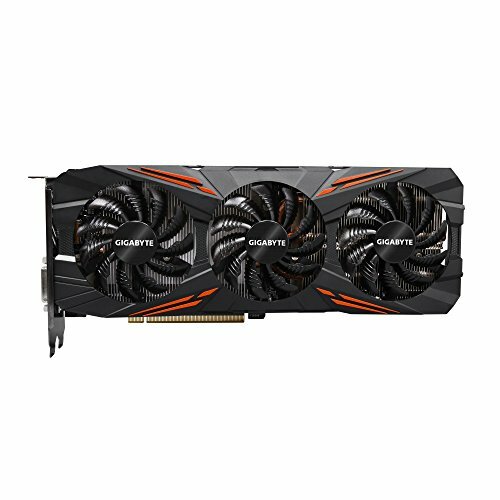 Is the R5 1600X compatible with everything else listed here? The parametric filter keeps eliminating the motherboard when I have both the Ryzen and a GTX 1070 selected, but I figured it might just be they haven't got all of the compatibility data in for the Ryzen yet. 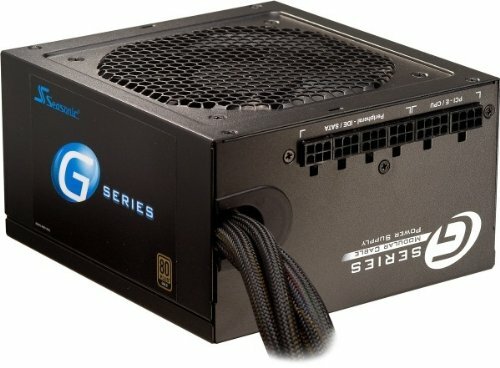 Hey everybody, I have never built a PC and know next to nothing about them. This build was recommended to be by a friend and I was wondering if there should be any changes to this set up to make it better? Also general tips for a complete newbie? Watch all the Youtube videos you can. Why oh why that case? But isn't it "Too Big"? Variety is the spice of life. The build guide is just a starting point and cases are highly personal decisions. It's 2017, there are no subtle RGB implementations any more. Will most cases fit all the hardware? Sorry, I am a noob when it comes to building a PC I am creating my first one. Omg that case is BEAUTIFUL! It's too bad you can't blacklist stuff from a parametric filter, since there are several SSD's you probably don't want, like the V300, SSD Plus, and SP 550. 526christian posted a great thread covering the issues regarding the SSD Plus. And the V300's issues are well documented. While the SP550 arguably isn't as bad as the other two, it's still near the bottom of the charts in terms of performance. I'm sure you know this, though. WE WANT RYZEN 5 AND WE WANT IT NOW! Lol. Do it, Ryzen 5s are cheaper or similarly priced to this CPU with a lower TDP. 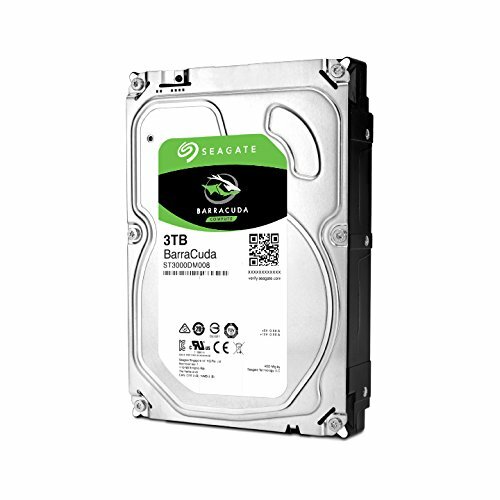 I always first check anyone's SSD first, your's is quite good but if you want you could save about $26 on a SATA SSD(I wouldn't if I were you) instead of a M.2. http://ssd.userbenchmark.com/Compare/Samsung-960-Pro-NVMe-PCIe-M2-512GB-vs-Samsung-850-Evo-250GB/m182182vs2977 <-- heres a comparison of the two. Here is a suggestion; try to use the ethernet on the motherboard, so you don't have to worry about the WiFi part. If you can't use Ethernet cables, try a powerline adapter like this one https://www.amazon.com/TP-Link-Powerline-Adapter-Starter-TL-PA4010KIT/dp/B00AWRUICG/ref=sr_1_1?s=pc&ie=UTF8&qid=1495378082&sr=1-1&keywords=tp+link+powerline+adapter . I have the 2 port version of this and it greatly increased the speed of my internet because of it, which I was using wireless before it. It's really easy to do so don't worry if it will be hard if you get it. I also noticed you don't have a case listed on the list, you need one of those. You don't have a monitor listed so I'm guessing you already have one. Try this one(Gigabyte - GA-Z270X-Ultra Gaming ATX LGA1151 Motherboard), it doesn't have the wireless built in but I said you can try a powerline adapter. It has 4 USB 3.1 ports so there you go. The motherboard has support for almost anything you might need to upgrade to like a i7 7700k for example maybe in the future. Also you defiantly need some(not a lot)case fans for your build if you want to overclock,specifically a CPU fan, which you have. You also should just have case fans anyway even if you don't want to overclock. 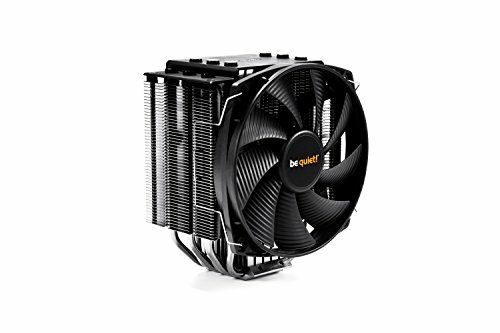 I suggest the ARCTIC Arctic F12 case fans, they are 120mm but I don't size fans you need because you don't have a case listed. I might consider building this in the future, but I'll have to look at other parts first. The specs sheet says this is 2 way sli-compatible, yet the board says it's not when you look at the part on partpicker? Which is it? Which board? everyone will see a different option based on pricing preferences and local deals. The part obviously isn't sli compatable, yet the info on the list says it is. 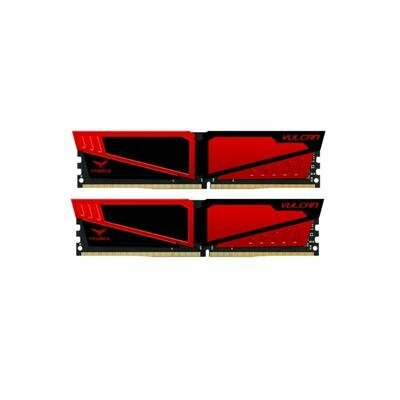 I just want to ask before I purchase anything, will I be able to run games with the highest capacity? 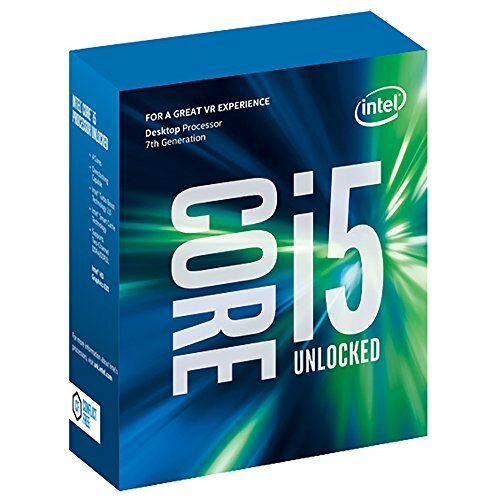 how high could you overclock the CPU in this build approximately in this configuration? 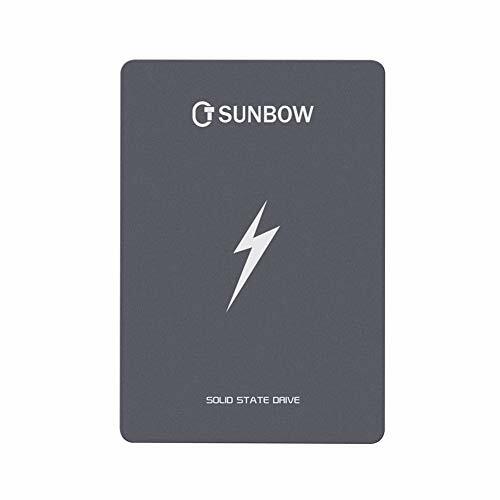 Manirelli do you have any recommendations for a SSD drive that is m2 with at least 480GB storage? Pretty balanced, I like it. UPDATE TO 4 CORE OR 6 CORE RYZEN PLEASE!!!!! noob here. can anyone tell if this is a good build or not? 550W is far more than enough for this build. The current estimation under full load is roughly 365W which leaves 200W headroom. GeForce GTX 1070 - On your average system the card requires you to have a 450 Watts power supply unit. GeForce GTX 1070 SLI - On your average system the cards require you to have a 650 Watts power supply unit. DDRDavid, you should take the time to educate yourself on component and system power consumption BEFORE making bold and rude posts about it. it's a little embarrassing.